When I sold real estate in Texas in the 1990's, I occasionally had buyers who were looking for homes with mother-in-law suites or separate living quarters for their retired parents. In those days, multi-generational homes were more difficult to find. Often they were simple houses with traditional floorplans that with a small addition added on or a section of the home that had been partitioned off. Frequently, these additions felt like an afterthought. Sometimes they were poorly adapted to the needs of aging seniors. However, in the years since that time, the demand for these homes has increased significantly and home builders are taking the lead in satisfying the need. When people looked for mother-in-law suites in the past, their reason was obvious. They needed a place where their elderly parents could live with them comfortably, while everyone maintained their own privacy. Today, in addition to needing separate living accommodations for an older generation, a small apartment off the main house may be a blessing if you have adult children who return home frequently to visit. In addition, some people may want separate living quarters if they get a lot of out-of-town visitors. No matter why you want a multigenerational home, several builders are now offering new designs to meet the demand. 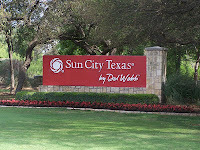 PulteGroup builds a variety of new home communities, not only under the name of Pulte but also as Centex and Del Webb. They have come up with several designs that will comfortably accommodate an older relative, young adult or visiting guest. According to an article entitled "New Models for Retirement Living: Sharing a Home With Friends or Family" in the May/June 2013 edition of Where to Retire Magazine, the author indicates that Pulte has even done their own research on this topic. As a result, this company has learned that about 15 percent of potential buyers who have living parents already have that parent living with them. About 30 percent of buyers with a living parent eventually expect to share their house with that parent. Because of this research, Pulte has created a variety of floorplan choices that range from homes with dual master bedrooms to houses with two entirely separate entrances and kitchens. In other cases, they simply took one of their traditional floorplans, and made the homes a bit larger, especially in the main living areas such as the kitchen and family room, so these houses can comfortably accommodate extra people. 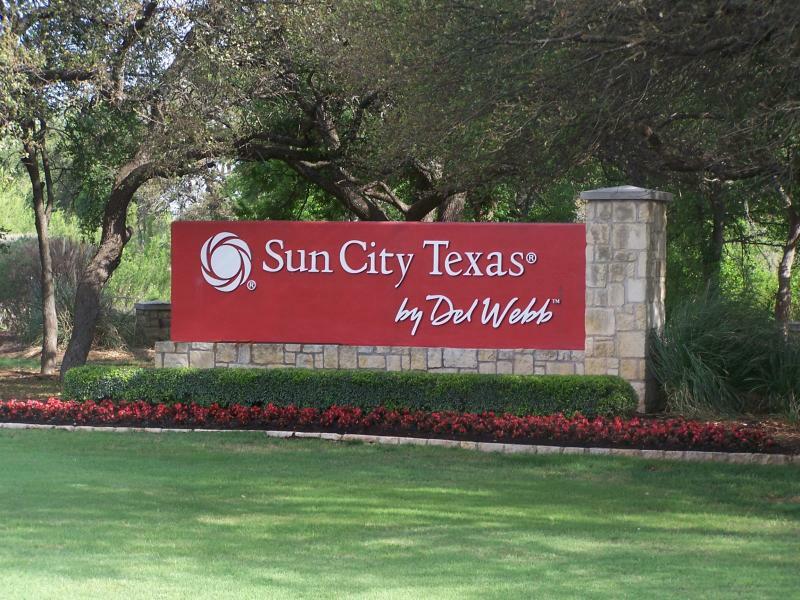 My husband and I have visited one of the Del Webb Sun City models and we were particularly impressed by the Socialite floor plan which contains a small, separate apartment. The plan is simple. At the front of the house a small wing juts forward toward the street. It is just large enough for a large room with a private bath and walk-in closet. This space has both a private entrance from the outside as well as an optional door that leads directly into the bedroom wing of the main house. The space is large enough that one of our adult daughters, who was single at the time, immediately told us we should move there because she would love to stay in this private apartment off the main house. (Honestly, I wasn't sure whether or not it would be an advantage to have a place that was so attractive to our adult children!) However, if one of my elderly parents moved in with us, the place would be ideal. Lennar also has a special line of multigenerational homes that they call their Next Gen models. These homes have two separate living areas, including a small kitchenette, bedroom, bathroom and living room in the secondary space. Lennar has built models in Arizona, California and Florida. This small "home within a home," as they refer to it, provides ideal living space for a family member who will be living with you permanently, as well as guest space for occasional visitors. Depending on the location, some of these Lennar homes can be surprisingly affordable. For example, some of their Next Gen homes in Bakersfield, California can be purchased for under $300,000, a reasonable price, especially if two or more generations are sharing the cost. Centerline Homes has also developed their own designs for multigenerational homes. Their Generation Y homes have a separate casita or cottage for adult children who move back home. 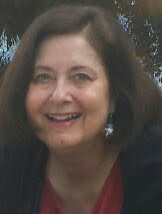 The Generation B model is for aging Baby Boomers. This design contains a private apartment with a kitchenette. This private apartment is connected to the main house in order to make it comfortable and convenient for elderly relatives. Of course, some aging parents might prefer the separate cottage rather than the apartment in the main house. Either plan gives you some workable options for multigenerational living. These are all great options for families and a great way to share residential costs. Thanks for a great article. I think these are good options for the families, can you share some of the images of your homes?